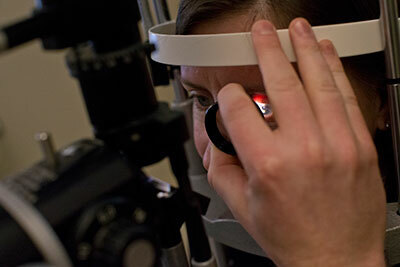 An exam at The Eye Institute (TEI) Salus University is unlike a trip to a private eye care practice. TEI’s optometrists perform a wide variety of tests to assess the overall health of patients’ eyes in addition to assessing their vision, using some of the latest technology available. Our focus is to provide our patients with the highest-quality service and ensure all of their vision issues are addressed properly.